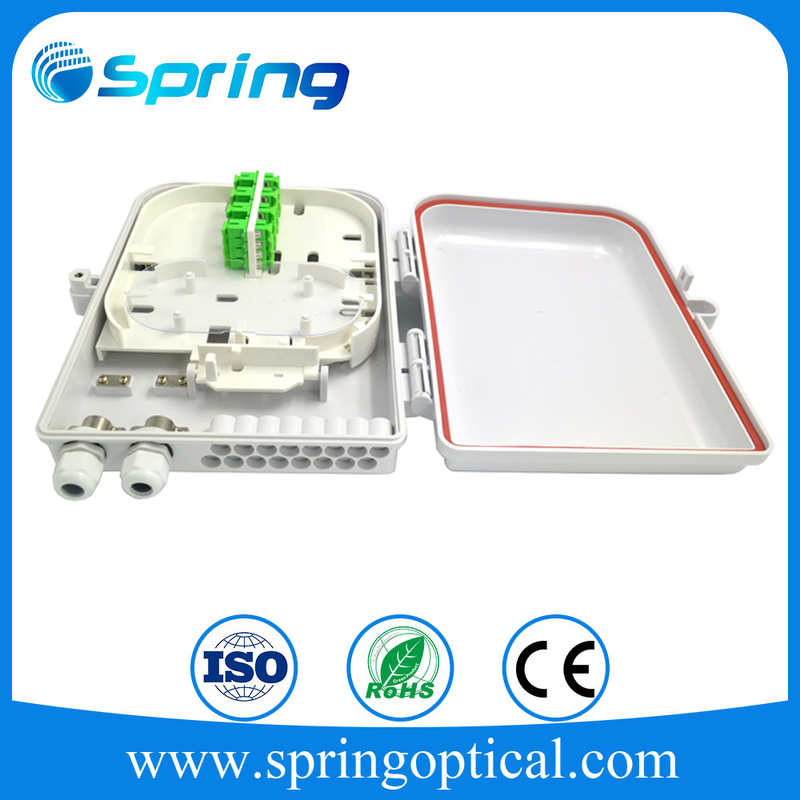 FTB Series FTTH customer terminal box is used in the end termination of residential buildings and villas, to fix and splice with pigtails. 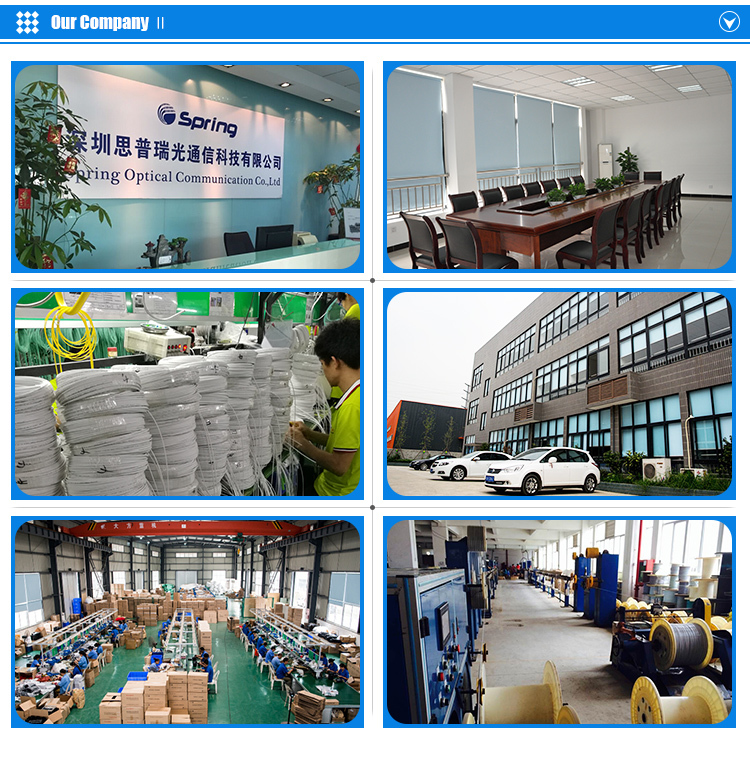 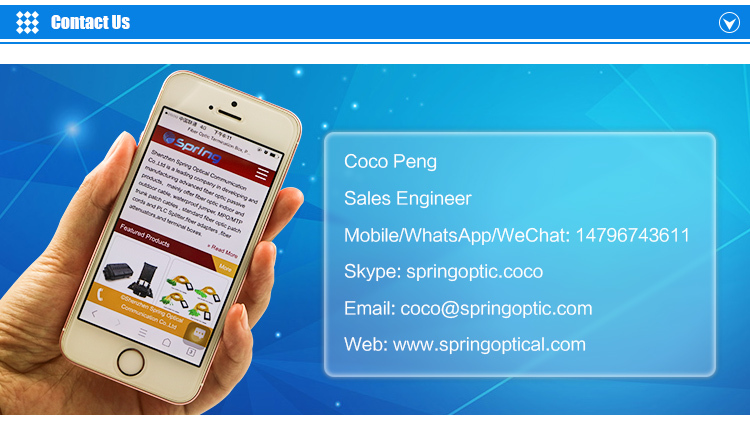 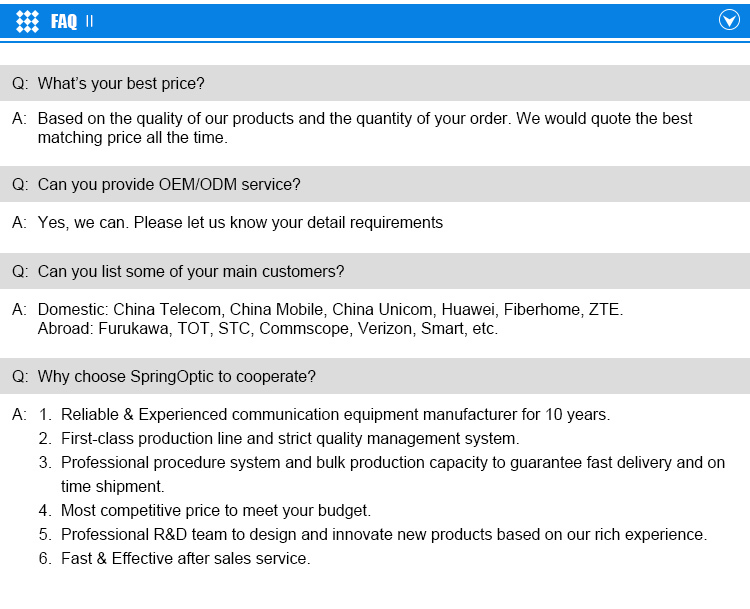 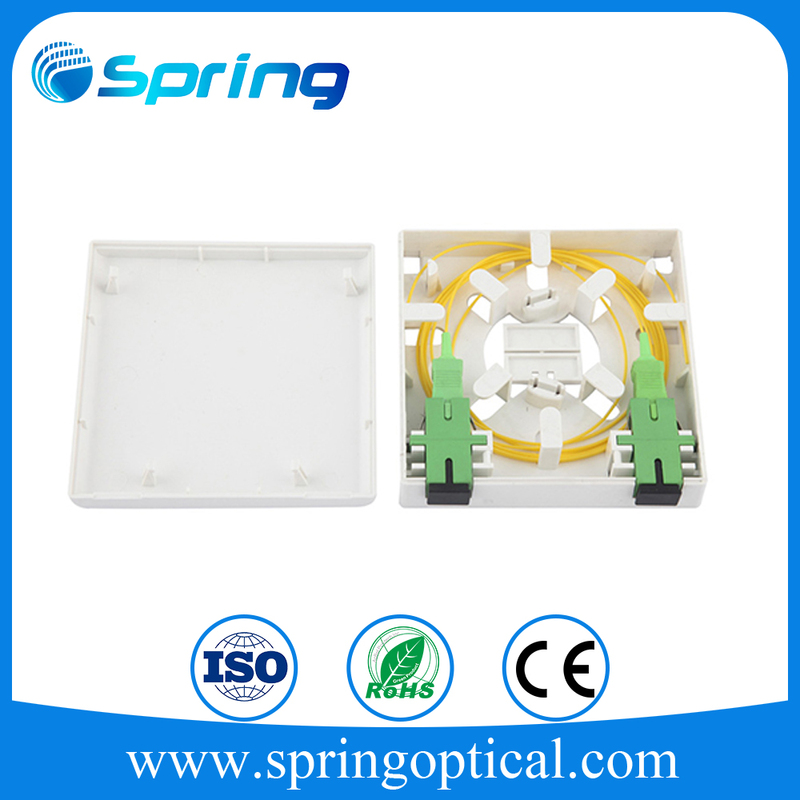 We offer the full set of plastic terminal box as distribution box, including 0.9um pigtail and related adapter. 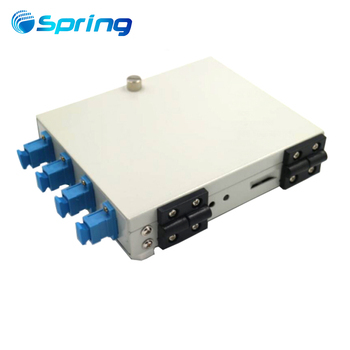 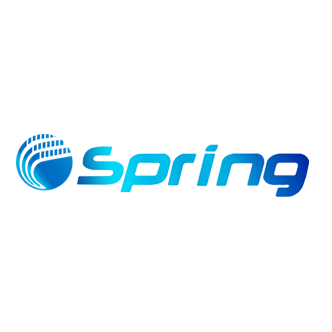 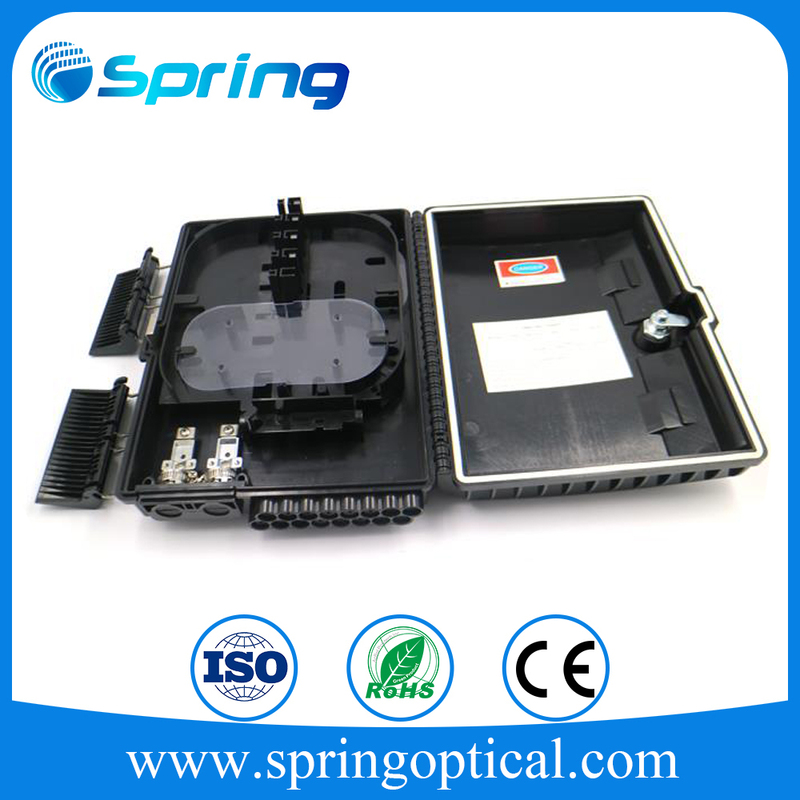 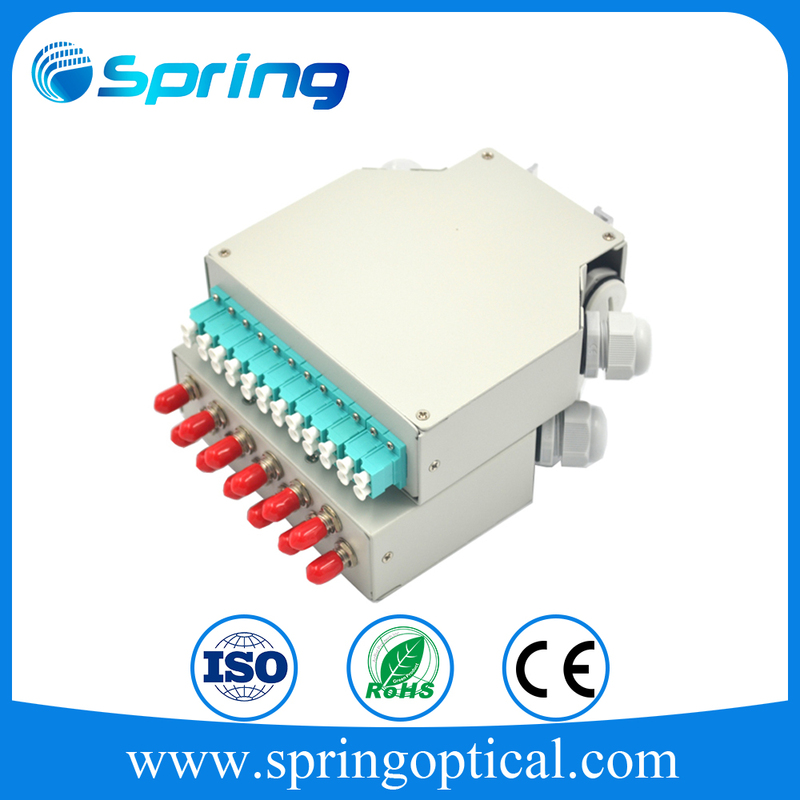 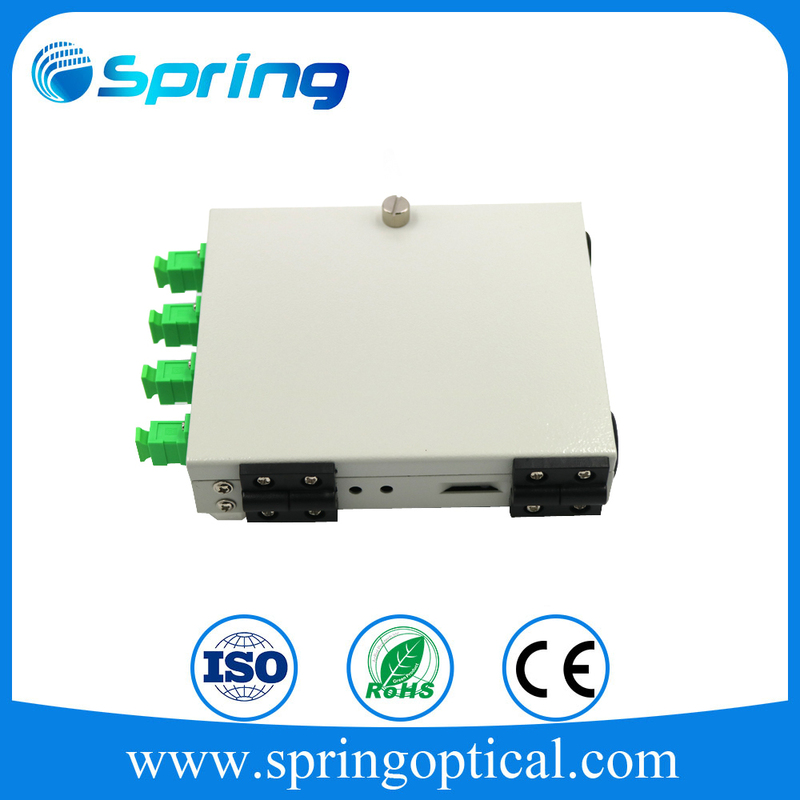 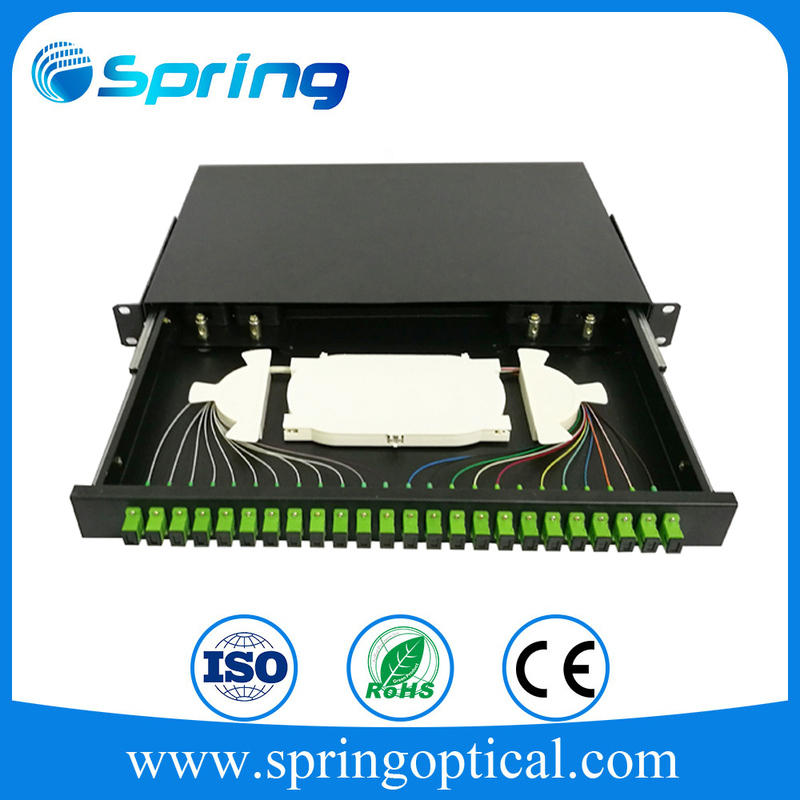 4Fiber wall mounted terminal box can install with 4pieces 0.9mm pigtails and Standard adapter ,SC,LC,FC,ST all is available.